One of the best ways to exercise is to hit the road on your bicycle and spend an hour riding around the trails, roads or other pathways of your community. You not only get an amazing cardiovascular workout, but you also get to enjoy the beauty of the area where you live. While this can be an enjoyable and healthy activity, the truth is that when you don’t have the right road bike, your timeout on the road can be a lot less enjoyable than it should be. For beginners, bicycling for 20 or 30 minutes is not very easy or enjoyable when you don’t have the right bike underneath you, which will likely cause you to stop riding altogether. This is why it pays to make sure that you have the right bicycle, and here is some helpful information on how to choose road bike that would work for you. What Is a Road Bike Exactly? To begin with, it is important to address what actually is a road bike. After all, it doesn’t make a whole lot of sense to look at how to choose road bike for yourself when you don’t really know what a road bike is. Road bikes are like your common type a bicycle that you grew up using in your teenage years, with some minor adjustments to do. These are usually much more lightweight, primarily because they allow a person to be able to ride for longer distances without the bike being much of a burden underneath them because of weight. The wheels, components, and frame are built using a lightweight material, which is still strong and sturdy to be able to withstand the rigors of daily riding. 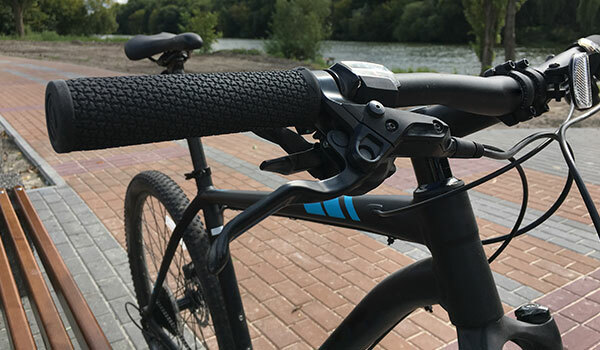 The handlebar is flattened much like you would find on a mountain bike, and there are narrow tires and wheels, which allow for greater speed to be achieved. A road bike usually has no front or rear suspension because it is not needed, and there are styles specifically designed for men and women as well as a wide range of different sizes in terms of bikes. How to Choose the Road Bike You Need? Now that we have the basics down, we will look at some essentials in choosing the type of road bike that works best for you. Racing Road Bikes vs. Touring Bikes – the first area that needs to be addressed is this. While it may not seem distinguishable to the average person, there is a difference between a person who is purchasing a road bike for racing versus someone who is looking for a touring bike. Racing bikes are usually built with two keys in mind, namely the lightness of the bike and its stiffness. These bikes are intended to allow a person to have a fast ride, usually for shorter durations of time. Touring bikes, on the other hand, are built for comfort and stability. The reason behind this is obvious. A person is expected to be on this bike for long durations of time, maybe four or five hours at a minimum, so being able to have a comfortable bike to sit on that provides a greater amount of stability is essential. While it is a much more comfortable ride, the trade-off is that it is a heavier bike. 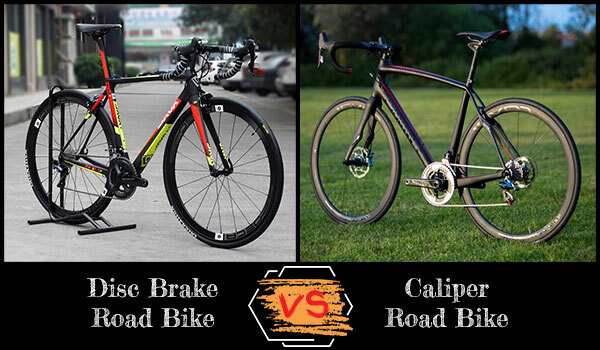 Disc Brake Road Bike vs. Caliper Road Bike – most of us are familiar with the standard caliper road bike. These breaks use a mechanism that pushes against the wheels of the bike so that friction is created to slow down the tires. The pending upon the tension that is applied, a bicyclist can simply slow him or herself down, or make sudden stops. Disc brakes have long been used in mountain biking, but are finally starting to make their way into road bikes. The primary reason they have not been as popular as some would think is because they are a lot heavier than standard caliper breaks. This has caused many within the industry to determine that this is not a good choice, despite the fact that they apply better aerodynamics and precision stopping. 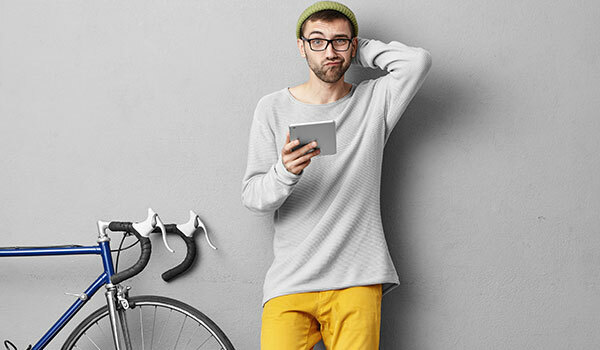 When making the choice for yourself, it is important to have an idea of what kind of bike you are looking for in terms of your use and the kind of breaks you will need. If you are intending to use your bike to involve yourself in competitions, then a road racing bike is for you. 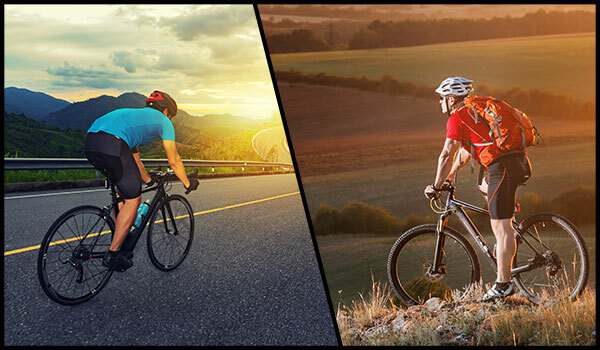 However, if you are looking for something that will allow you to spend long durations of time out on the road with the greatest amount of comfort, then the touring bike may be your choice. The same is true when considering the brakes. 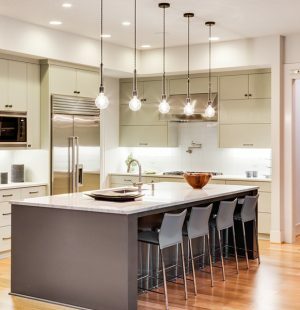 You want to make sure that you’re choosing something that you are familiar and comfortable with, while also accommodating your need for sudden stops or lighter weight. If you are looking for how to choose road bike size, there are a few tips you should be made aware of. 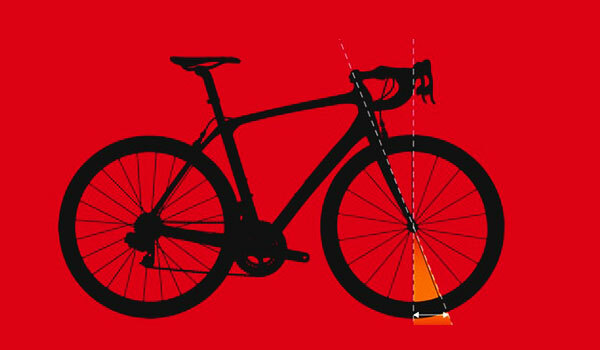 The reality is that how tall you are plays a significant role in determining what bike best works for you. One that does not allow you to get the proper angle when cycling or to sit comfortably on the bike is going make it impossible for you to enjoy your ride, thus likely causing you to leave your bicycle in the garage. If you go online, there are calculators that will tell you what is best for you to choose, and that is a perfectly acceptable option. However, if you really want to know how to choose road bike size for yourself, the best thing to do is to look at the guide that comes with the bicycle itself. 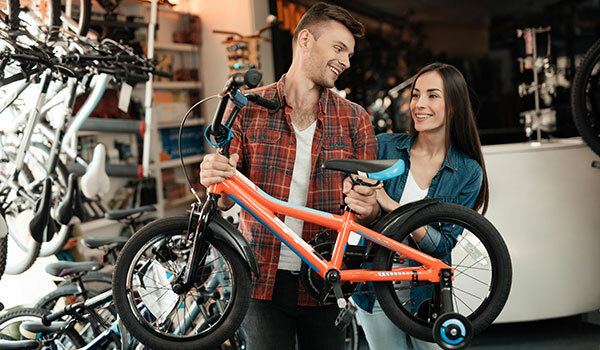 The manufacturers will tell you exactly what a person’s height should be for them to be able to ride this bike, comparing the frame, wheels, and tires, so that you get an accurate measurement in comparison to the height of a person. If you get down to it, going with what the manufacturer recommends is really the best option for you. A standard road bike is made of one of these three materials – aluminum, steel or carbon fiber. There are advantages with both obviously. Aluminum has become the primary material that has been used on road bikes for years, primarily because it allows for a greater amount of flexibility underneath the load. This enables riders to use the force of their cycling in a way that helps to speed up and maintain speeds. 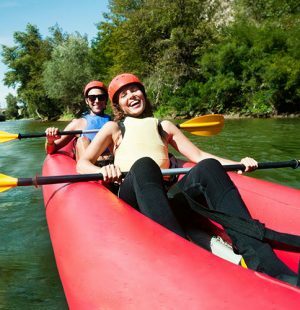 However, this can also lead to a bumpier ride, which can be quite uncomfortable over an extended amount of time. Steel has been used on bicycles for generations, and provides a much more stable and comfortable ride so you don’t have to fight with back issues. The frame is more durable and has a lot less give to do, which means that it absorbs the road well and reduces vibration. The big challenge of these bikes is that they weigh significantly more and they don’t give any flexibility to the rider. Carbon fiber frames and forks are supposed to be the blending of the best of both worlds. This material allows for a stiffer frame that is more durable and withstands the road better, but it does not add additional weight, meaning riders can get a fast ride. 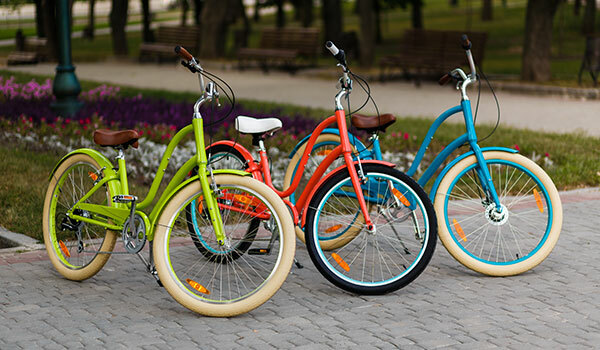 However, these bikes are quite a bit more expensive than that of other materials, and if there are any cracks in the frame it can make the bicycle unrideable. The saddest part about this is that you may not even know cracks are present because they are not always visible. Unless you are a real expert in road bikes, or in bicycles in general, you may not even understand or have the slightest idea what frame geometry even is. Most of us are observant enough to notice that many different bike frames look at least slightly different from one another, but haven’t really put together how that benefits you in one way or another. The design of the frame is referred to as Frame geometry, and this is the way that the frame is designed in terms of where the bicycle seat is placed, how your center of gravity is placed on the bike, where tension and pressure are applied, and how the bike withstands the terrain you may be enduring. The overall definition of this specifically is how the lengths of the frame tubes are designed, which creates the relative angles as a result of frame tube lengths. That may sound even more confusing, but the reality of it is that the angles and lengths of these tubes will determine how the bike handles underneath you. For a competitive racer, the geometry of the frame is essential to their success. It allows a person to have a much more flexible frame, build so that it is stretched out which improves aerodynamics. 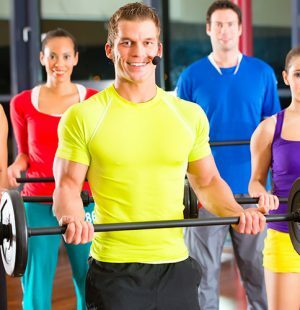 This makes steering more responsive and allows a person to have greater agility of movement. The flat bar type of road bike gives riders a much more upright riding position, which is perfect for those who will be riding in potentially heavy traffic areas where they need to be far more observant. A lot of couriers living in big cities use this style of bike to get from one location to another, and those who commute to work frequently use this style of road bikes. Now, the next thing to help you on how to choose the right bike for yourself is to look at the different components that make up a bicycle. By knowing this kind of information it can assist you to make a better decision on which bike best fits you. At the very least, it will make you sound a lot more informed when you go to the bike store to get your road bike and bike accessories. 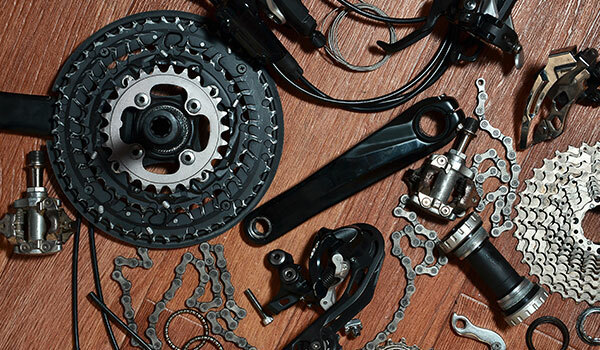 Drivetrain – the drivetrain is a fancy word that simply means all of the parts that you push or that enable you to be able to get your bicycle to go. This includes such things as the petals, chainrings, the chain, cranks, cogs, and derailleur. Groupsets – if you are around bicyclists for any duration of time, this is a term you will hear quite frequently. A road bike groupset is nothing more than the matching components to that of the original manufacturer. 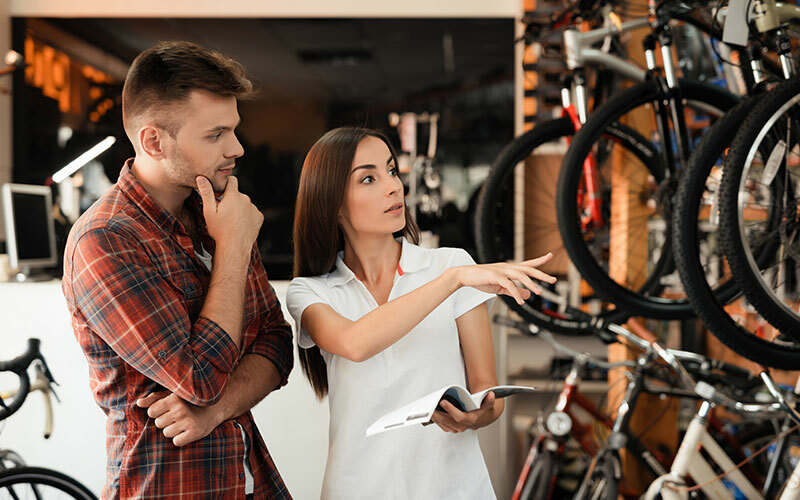 What this means is that if you had a certain brand and style of bike, group sets would be the components you could purchase from another company that would match perfectly with your particular brand and style. 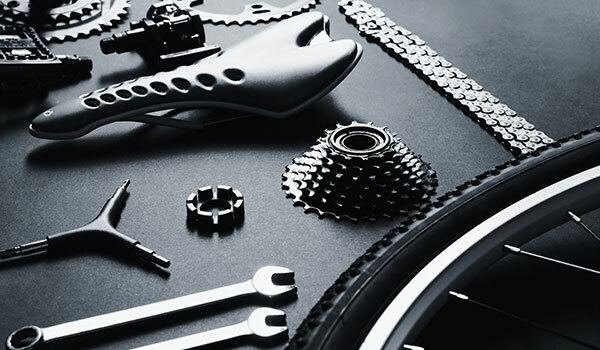 Cranksets and Gearing – a road bike will have one of three types of cranksets. The first, the triple crankset, has three chainrings, and is usually paired on the rear wheel of the bike with a nine-speed cassette, which allows the rider to have 27 different gears total. This is the most common type of configuration on entry-level bikes because it provides the widest range of gears available for the beginner bicyclist. Double and compact cranksets are quite similar to each other. Both have two chainrings in the front, and are paired with a 10-speed cassette in the back, which gives a total of 20 years. What makes the compact different is that it has smaller chainrings with fewer numbers of teeth, giving it a lower range of gears in comparison to the double option. Now that you understand this term, gears make a whole lot more sense to you. This is the total number of options available through the sets of chainrings and cassettes that a rider can have on their bicycle. As we’ve seen, the triple gives 27 gears, while the other to give 20. 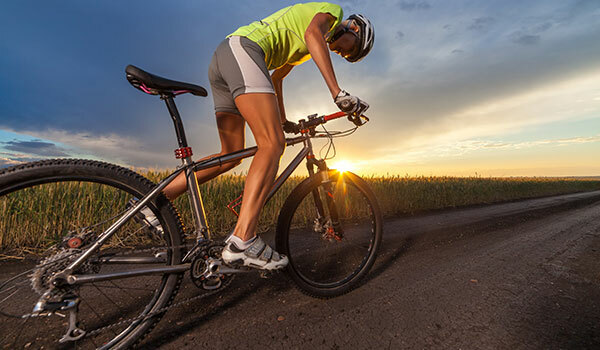 Tires and Wheels – like on your car, tires and wheels that you use can play an essential role in the stability and performance of your road bike. Your wheels affect your ride in three ways: their weight, how well a bike accelerates or is able to carry its momentum, and the aerodynamics. When making a choice of the right wheels for your bike, you might want to look into how the different options you are reviewing compared to one another in these three categories. Tires are essential as well. The quality of tire will ensure that you get greater performance on the road, which can help you to take turns at faster speeds or at sharper angles, and assist you in stopping more quickly. Just as in your car, you should be checking your tires to make sure that the tread has not worn down during a prolonged performance. Pedals – the pedals also play a significant role in your performance. This is why people not only choose to buy specific brands of pedals, but they also by biking shoes that fit well with those pedals. Brake levers and Gear Shifters – anyone who has ridden a multispeed bike before is well aware of the brake levers. What is important for you is how they feel in your hands and how they display on the handlebars. 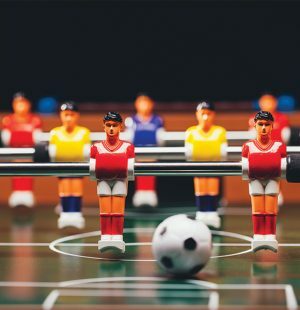 You need something that gives you the right kind of tension to make sudden stops, but will also give you some leeway to help you to slow down, should you need to, so you can keep your momentum going. The feel of those brake levers on the handlebars is important as well. You will be holding onto this grip potentially for hours at a time, so having something that feels comfortable in your hands is essential. Gear shifters allow you to shift from one crankset or cassette to the other to move to a different gear or a different set of gears. How well this mechanism works for you will give you perfect shifting for greater performance and allow you to avoid the hiccups that occur when you make a dramatic shift in gear setting. When deciding how to choose the right bike for you, there are some other considerations to make. Obviously, one of the most important is the price. You want a quality bike and there is no doubt about that, but it needs to be something that works within your budget. 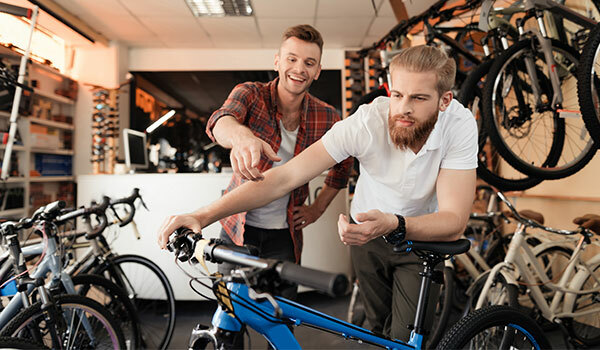 You cannot simply decide to purchase something that is far outside of what you can afford, so make sure you are getting something that is a quality bike and still is affordable to you. It is also important to know the terrain you intend to use your bike on. If you are going to spend the vast majority of your time on bike pathways then you can be pretty sure that these roads are well maintained, maybe even pristine. In these kinds of conditions, vibrations of the road may not be as big of an issue for you. 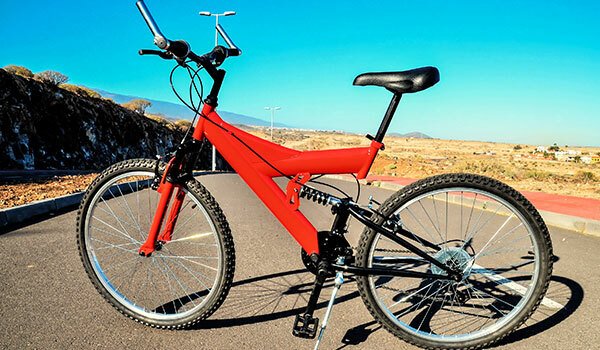 However, if you know you are going to be in areas where you will be coming on and off sidewalks, going over bumps frequently, or on terrain that is not always level, you may need a bike that provides a more comfortable ride. Lastly, if you are going into any bike shop and asking for assistance in purchasing your next road bike, the people better be prepared to treat you well there. 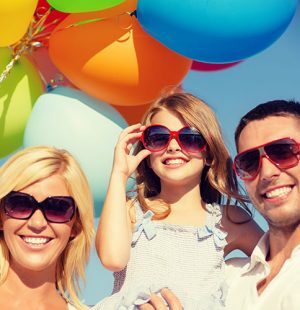 You’re making a significant purchase, one that they should be willing to assist you with. 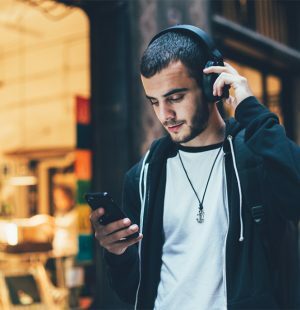 If you are finding a rude or disinterested staff that doesn’t really know what customer service is, then it’s time to look somewhere else. Hopefully, this guide has given you the right information on how to choose the best road bike for yourself. It will require you to do a little bit of research and have a little thought on exactly what you are looking for. You are long past the days where the little kids bike your parents bought you at Christmas worked perfectly for you. Now you are a serious rider, even if it is for 30 or 40 minutes a day. This is why it is important that you spend a little time learning about the right bike for you so that this will be a product you will want to ride each day and you will enjoy doing so. We look forward to seeing you out on the road! Next articleLearn How to Set up a Fishing Pole: 8 Simple Steps!